Listing is for FIVE (5) distinct pieces hand selected to provide a one-of-a-kind instant collection. 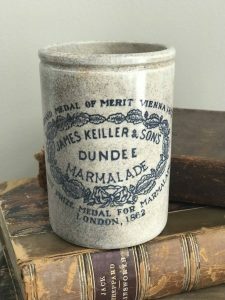 It includes one James Keiller Dundee Marmalade 1# Thin, c 1879. 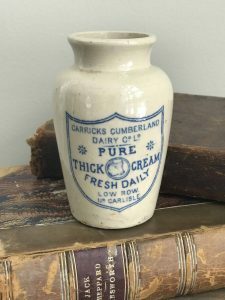 One Carricks Cumberland, Pure Thick Cream crock with cow trademark graphic and blue transfer. 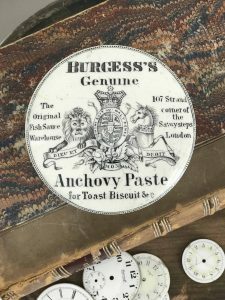 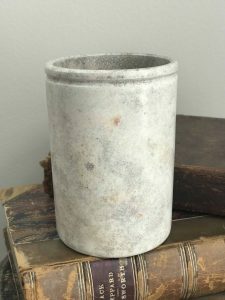 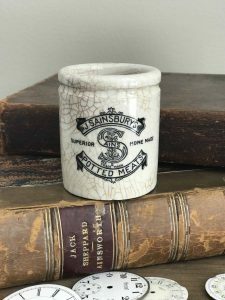 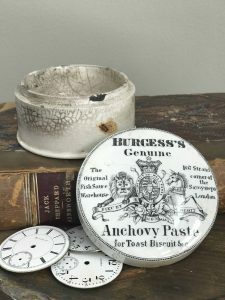 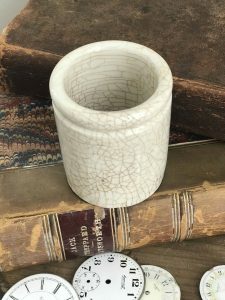 One Burgess’s Genuine Anchovy Paste lidded pot. 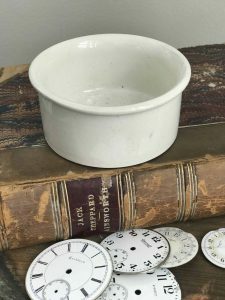 One J. Sainsburys Potted Meats crock. 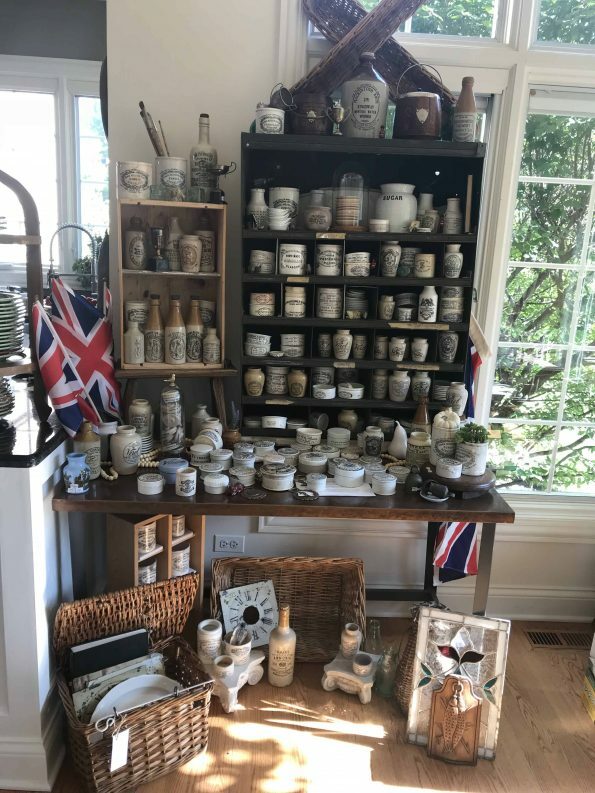 And one C.W. 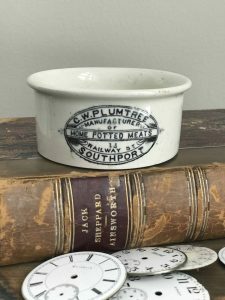 Plumtree Home Potted Meats, Southport crock. 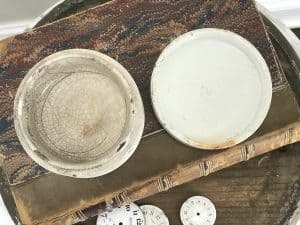 Styled together these create a one-of-a-kind instant collection. 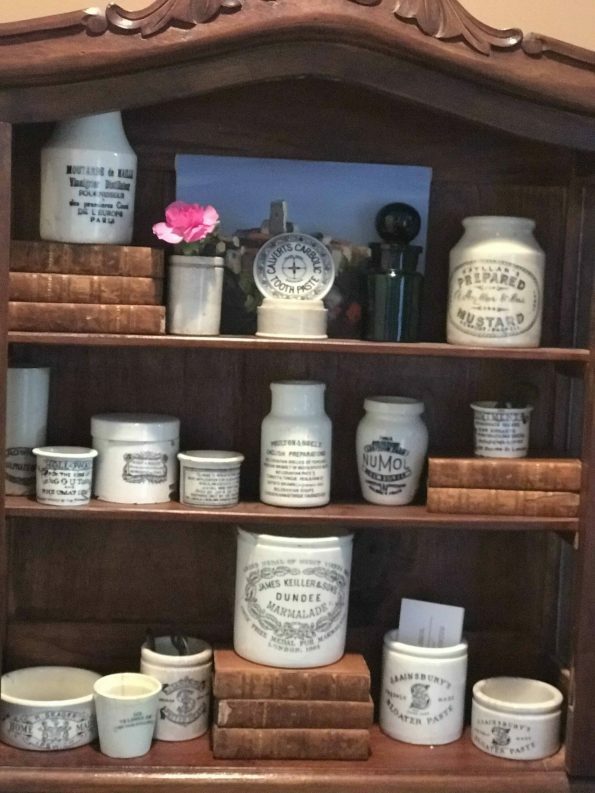 Fun handcrafted pieces to add to your Advertising Collection. 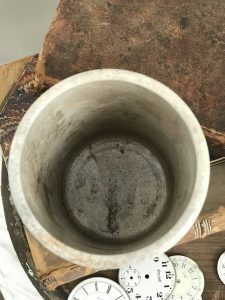 The Burgess’s pot has a few chips to the inside of the rim – not seen when on display. 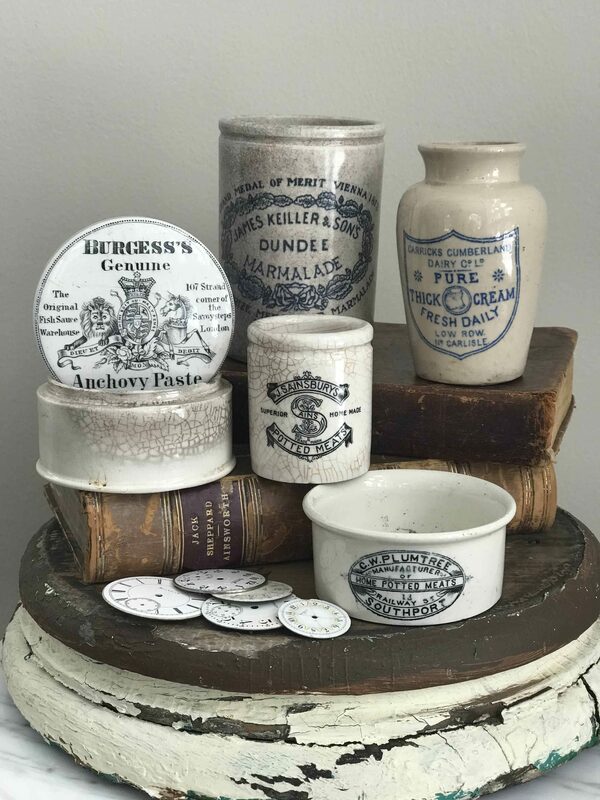 The other four are in good vintage condition with no chips or cracks and normal crazing. These charming pieces vary slightly in shape and size as they were each handmade. 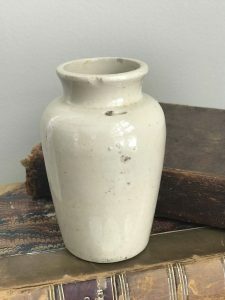 Please consider the images as your best description for all of my items.